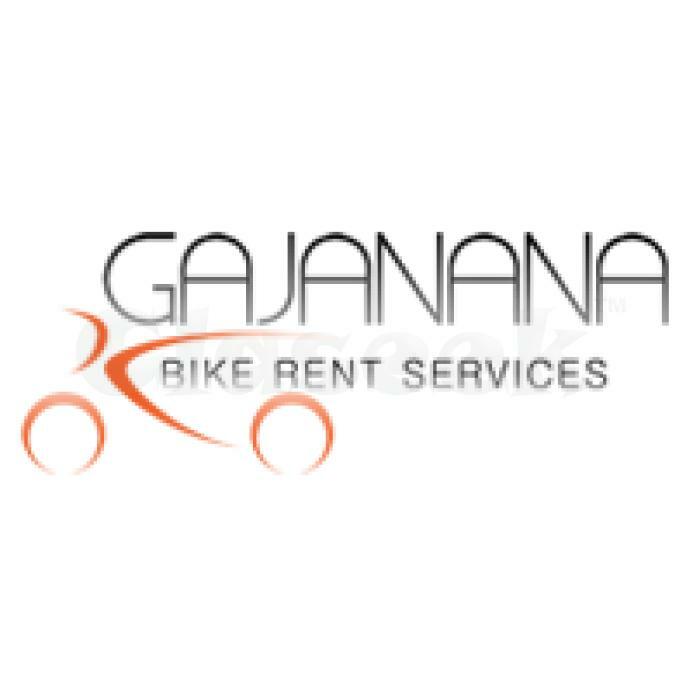 Whether you are a local or a tourist, Gajanana bike rental is a great way to explore the city, see the sites, and get around town in a fun, healthy, and green way.Gajanana bike rental offers over thirty magnificent bike rides and tours nationwide. Our rental fleet includes recreation bikes, transportation bikes, professional road bikes and kids equipment. 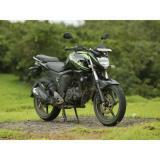 We also offers in specializing FZ,Pulsar,Avenger,Dio,Activa,ThunderBird,Swift,Maruti 800. 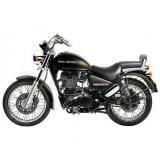 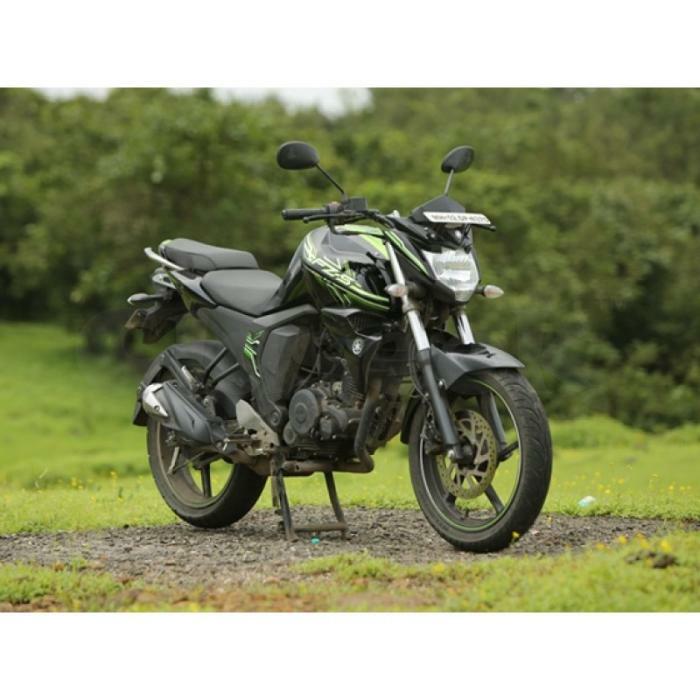 Gajanana bike rental is an authorized bike rental dealer for these bikes.